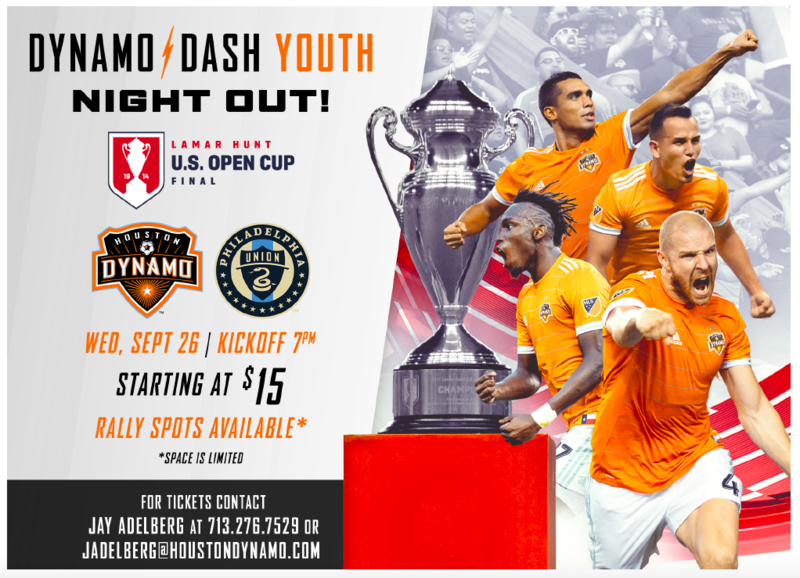 Houston, Texas (April 24, 2019) – The Houston Dynamo | Dash Youth Soccer Club (HDDY) will be hosting the following 'Open House Meetings' at the club's newest locations to provide an overview of the soccer programming that will be on offer for local residents. Where: Holy Trinity Episcopal School, 11810 Lockwood Rd Houston, TX 77044. Where: Concordia Lutheran High School, 700 E. Main, Tomball, TX 77375. 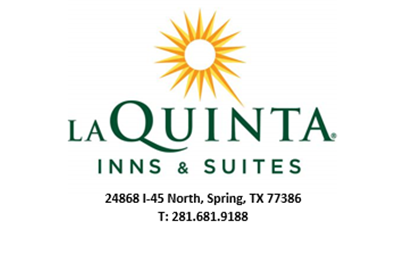 "The club looks forward to partnering with the two hotels listed for our upcoming events in 2019-20. They offer tremendous customer service with great amenities at very competitive rates. 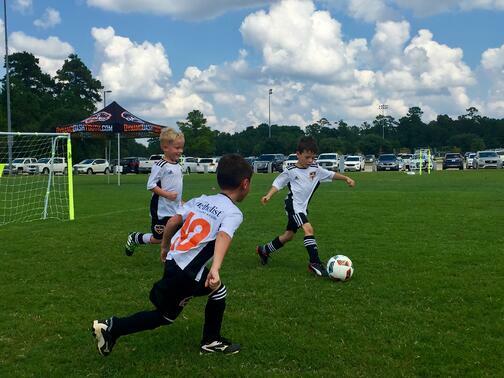 These properties align very well for all our incoming youth soccer travel groups that need overnight accommodation while playing in The Woodlands, TX." Simon Boddison, Director of Soccer Operations. 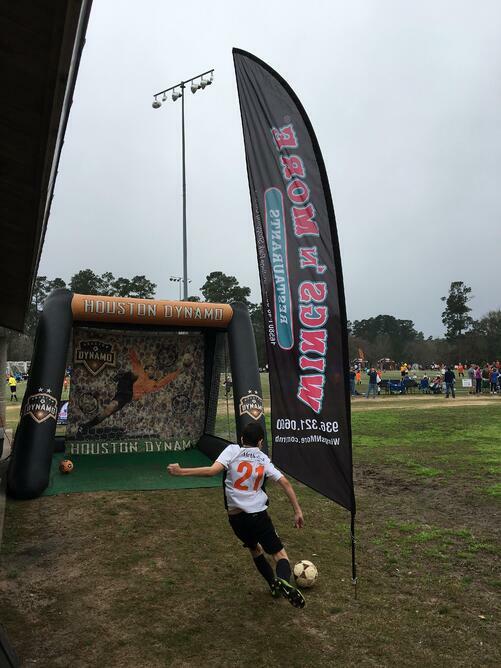 The Woodlands, Texas (March 8, 2019) – The Houston Dynamo | Dash Youth Soccer Club (HDDY), a nationally recognized premier soccer club for boys / girls is very excited to announce that Northwest Oral & Maxillofacial Surgery has renewed it's partnership for 2019 and will provide very valuable support to the College Center. Northwest Oral & Maxillofacial Surgery are the club's longest current corporate partner dating back to 2007. Northwest Oral & Maxillofacial Surgery is pleased to continue its sponsorship of Dynamo | Dash Youth Soccer’s College Center, an incredible resource for student-athletes. 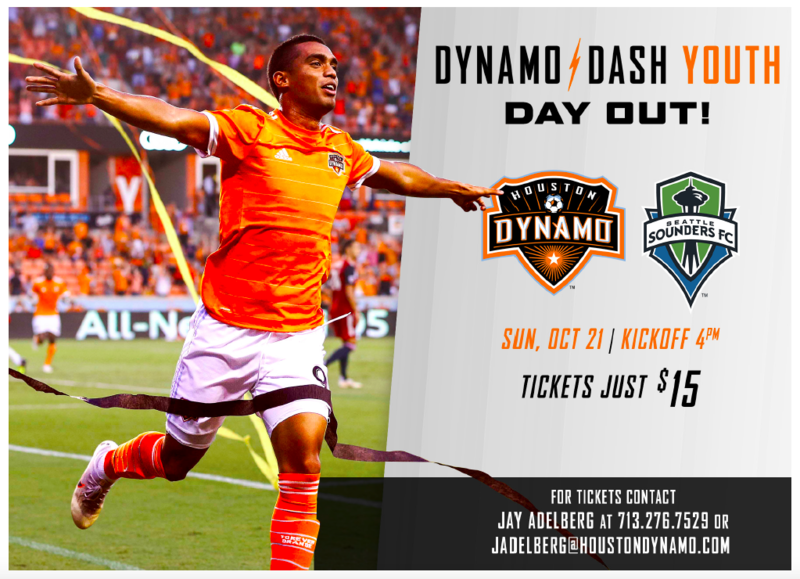 “We admire these hard-working, gifted athletes and their passion for furthering their education and appreciate Dynamo I Dash’s mission to provide the necessary guidance to match athletes with suitable colleges and universities,” stated Brian M. Unterman, DDS, MD of Northwest Oral & Maxillofacial Surgery in The Woodlands. "Northwest Oral & Maxillofacial Surgery continue to provide support to the College Center that allows 1,400 prospective student-athletes (94 teams) free access to the club's online platform - College Fit Finder. They recognize the importance of education and the generous continuous support over the years has been nothing short of outstanding. The club looks forward to working with Northwest Oral & Maxillofacial Surgery over the next 12 months once again." Simon Boddison, Director of Soccer Operations, Houston Dynamo | Dash Youth Soccer Club. 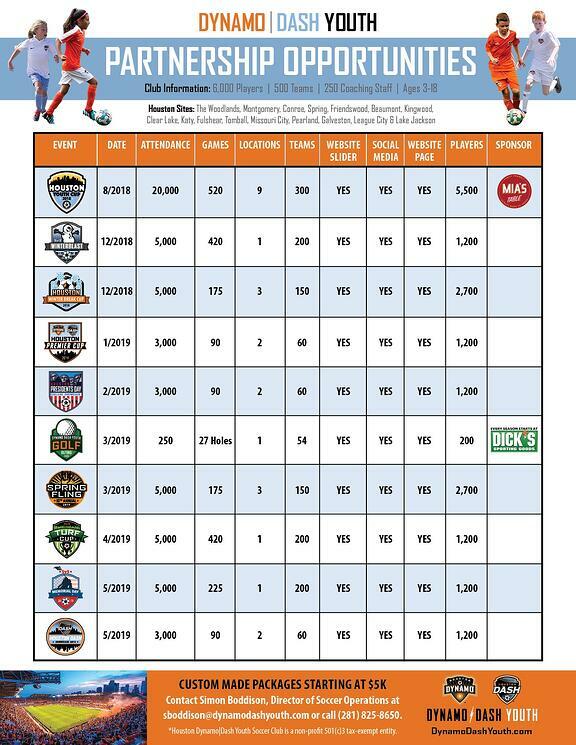 The Houston Dynamo | Dash Youth Soccer Club is the only club in Houston providing a full range of programming (boys / girls) with a complete pathway for the beginner through to the collegiate and professional levels. 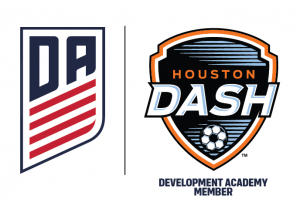 Dynamo | Dash Youth exclusively offers soccer opportunities in the highest competitive youth league in the country - United States Soccer Development Academy. 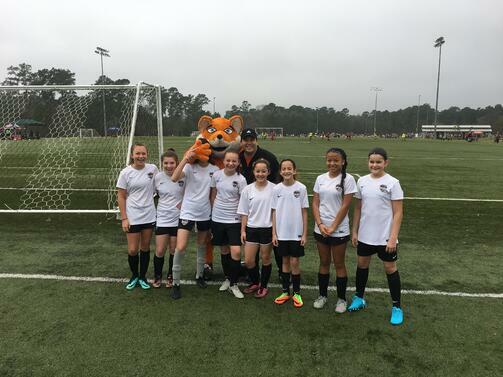 The Woodlands, Texas — (November 10, 2018) - Houston Dynamo | Dash Youth Soccer Club wrapped up another very important Breast Cancer Awareness Campaign that helped to raise money which was donated to Houston Methodist Breast Care Center. This years campaign was brought to you by Hunter Family Orthodontics (Sterling Ridge, The Woodlands) and was led by the Girls Development Academy. 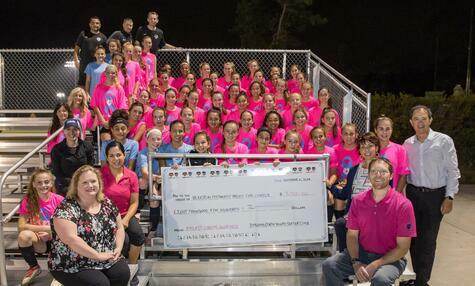 Close to 2,000 pink shirts were sold within our Houston soccer communities. Shirts were proudly worn by players, staff, volunteers and parents for training, game day activities through the month of October. Pictured Above: Dr. Ross Hunter, Hunter Family Orthodontics; Debbie Sukin, Regional Senior Vice President / CEO - Houston Methodist Hospital The Woodlands & HM Executive Team, BCA Committee Members and DA Players. Breast Cancer Awareness Committee Members: Darien Morgan, Trina Engles, Francesca Shannon, Jennifer Hammerle, Karisha Coker, Michelle Giannotti, Natalie Olivarez, Rebecca Persson, Cheryl Pieper, Katie Swan & Tanya Hernandez. "The Breast Cancer Awareness Campaign is now an integral part of the club. Through our Service core value, we were able to sell close to 2000 pink shirts to raise money and awareness for an issue that effects so many lives. I would like to thank all of the players, parents and staff who participated. I would also like to recognize the awesome BCA Volunteer Committee who allowed us to reach every part of our expansive soccer club from Beaumont to Katy and Willis to Galveston!" Andrew Squire, Girls Development Academy / BCA Lead. “With my mother being a breast cancer survivor, this month is very special to me. 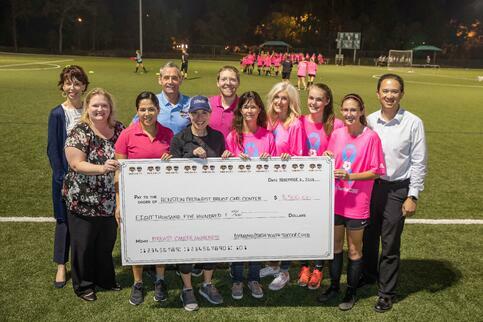 On behalf of the entire Hunter Family Orthodontics team, I would like to thank the Dynamo | Dash Youth Soccer Club for allowing us to sponsor the Breast Cancer Awareness Campaign and Fundraiser again this year. We absolutely loved seeing all the Dynamo | Dash players wearing the pink shirts and raising awareness all month long!” Ross D. Hunter, DDS, MS. 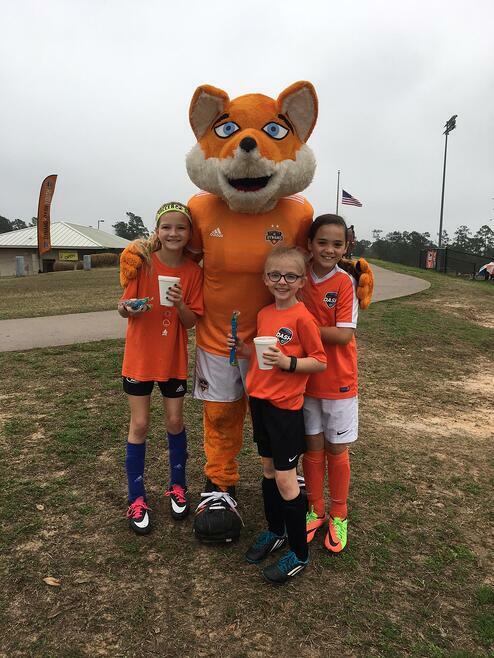 The Hunter family have a daughter Natalie that plays for the '09 Woodlands Dash Orange within the Youth Academy Program. 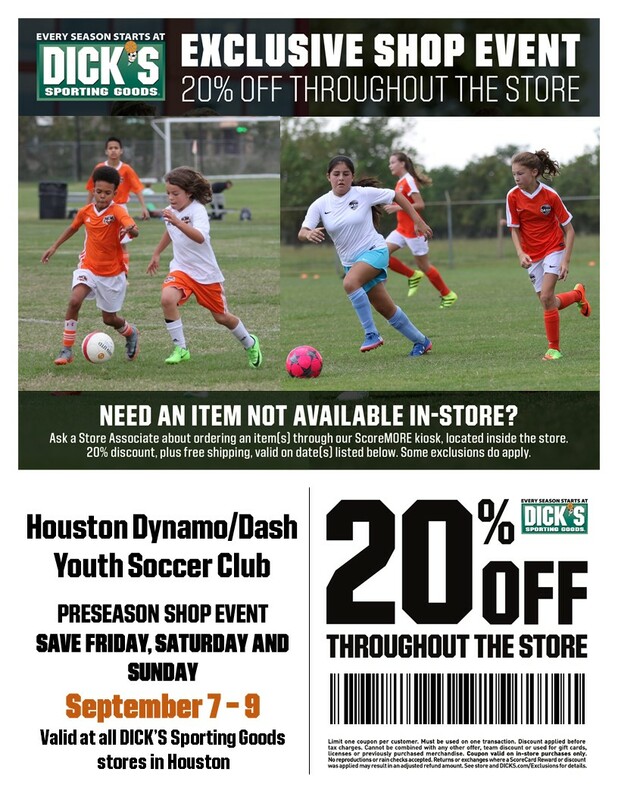 “We are very proud of our ongoing partnership with Houston Dynamo | Dash Youth Soccer Club. With the support of Hunter Family Orthodontics, the organization's young athletes have demonstrated great leadership in the community. Their dedication to educating women about early breast cancer detection is truly saving lives, and the money raised will support services and technology at our breast care center. On behalf of Houston Methodist The Woodlands, I am grateful that we have these young role models in our community.” Debra F. Sukin, Regional Senior Vice President, Houston Methodist, and Chief Executive Officer, Houston Methodist The Woodlands. 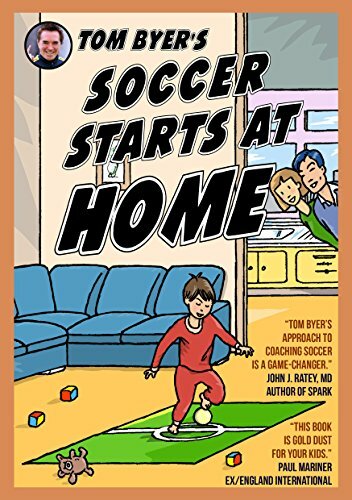 The Recreational Soccer Program will start on Saturday, September 15 and run through November 10 at Bear Branch Sportsfields for players born in the years from 2015 - 2000. Two hundred and forty eight (248) volunteer coaching staff will be involved this coming fall season (The Woodlands, Creekside & Montgomery - Fellowship Church, Woodforest). Each team receives one training session and game per week. 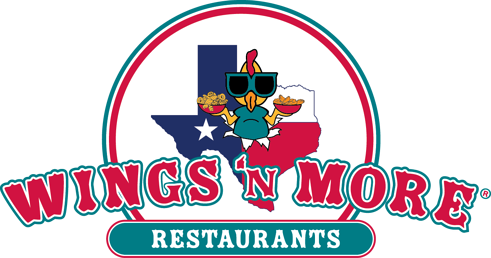 The program is sponsored by Wings 'N More Restaurant. Dynamo Diesel and Rec' Rhino will be on site during Saturday from 9:00am - 12 noon, come down and say hi!! 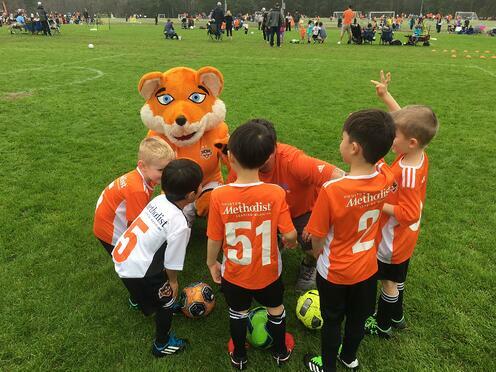 Pictured above - Diesel's half-time team talk! “I’m excited for another season in the Recreational Program. As our Program continues to grow I cannot speak highly enough of all the players, parents and coaches that make the Recreational program the success it is today. 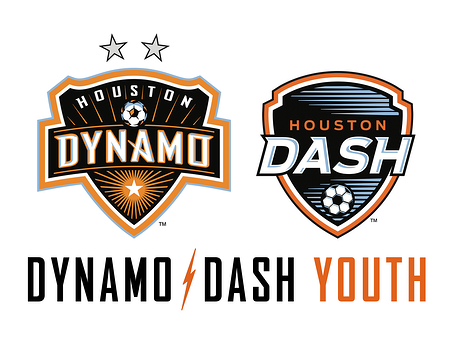 I’m delighted that the Dynamo | Dash Youth Soccer Club can continue to serve our community by creating a positive environment for our membership.” Marcus Watt, Director of Coaching - Recreational. The club is very excited to announce that Ballou Fire Systems will be sponsoring the Kingwood Youth Academy and the Juggle Club Program for 2018-19. Experience > Knowledge > Flexibility > Trust. American Alarm, founded in 1965, was acquired by Ballou Fire Systems in August of 2015. Experienced in fire alarm, communications, sprinkler & suppression, plus large system networking integration. BFS is proud to have expertise in EST, Notifier, Silent Knight, and Firelite, and have full service design, installation, service, inspections and monitoring. "It's great to have Ballou Fire Systems supporting two programs that play a very important part in the development of players at the younger age groups. Having partnership support will allow the programs to expand and further develop. The club looks forward to working closely with Ballou Fire Systems and marketing their products and services within the next 12 months." Simon Boddison, Director of Soccer Operations.